On Sunday 11th June, the annual Doug Barnard Trophy competition was held. 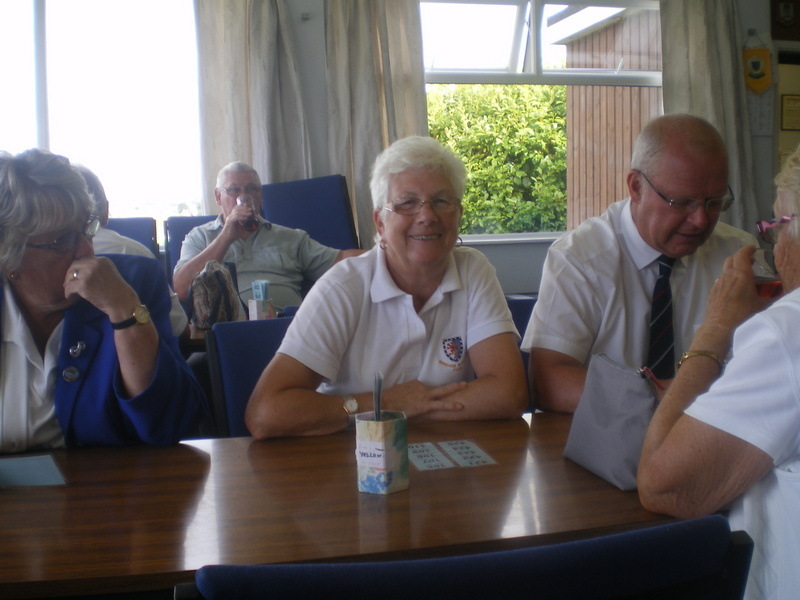 Despite windy conditions, there was some very competitive and closely contested matches. The winners were Margaret Watters and Fred Hoare. 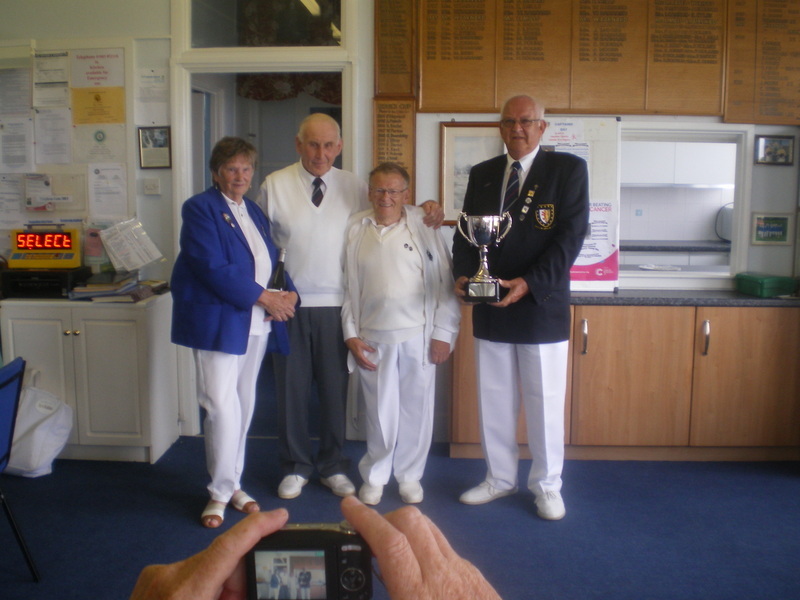 The photo below (courtesy of Chris Dawes) shows the winners being presented with the trophy by club captains Sally Hoare and David Hayden. 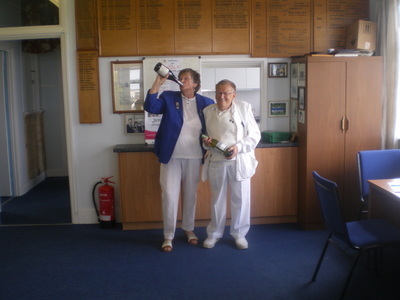 ​Congratulations to Margaret and Fred. 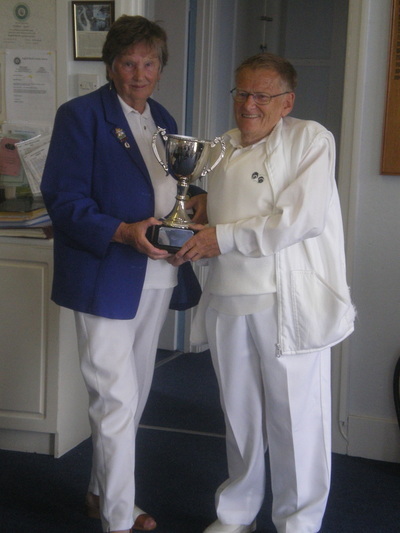 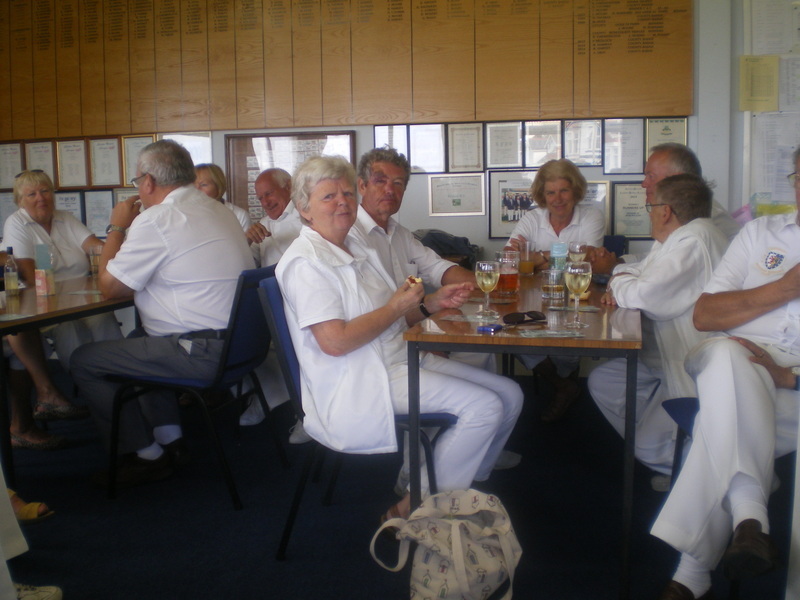 On Sunday 7th August, Brixham held their Annual 'Doug Barnard' Trophy day, commencing at 10am and continuing through to 2.30pm when they stopped for a cream tea, provided by Wendy and Doug Barnard. 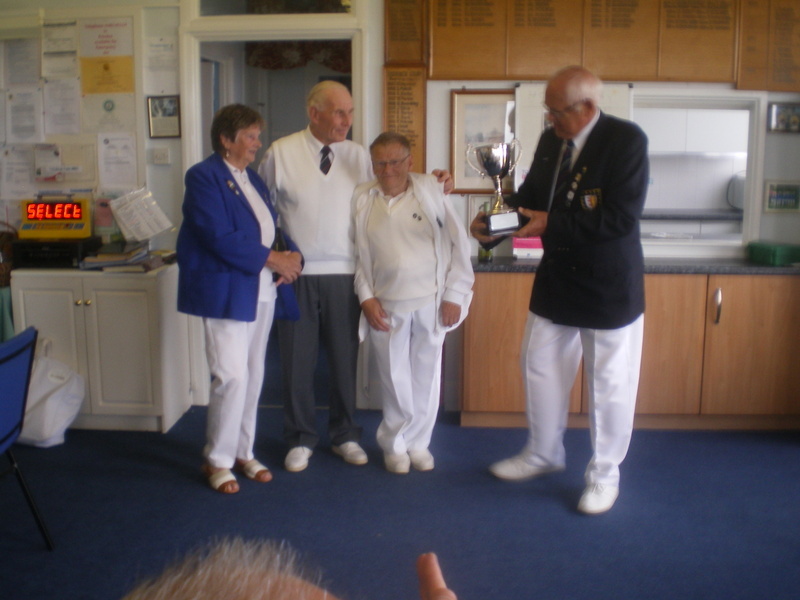 The day culminated at 6pm with the 'Doug Barnard Trophy' being presented to the worthy winners, Mo Thomas and David Stone, by the club Captain, David Bunney. 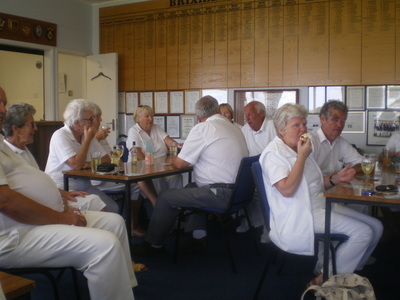 ​See photos from the day below. Click on the photos to see a larger, full version. 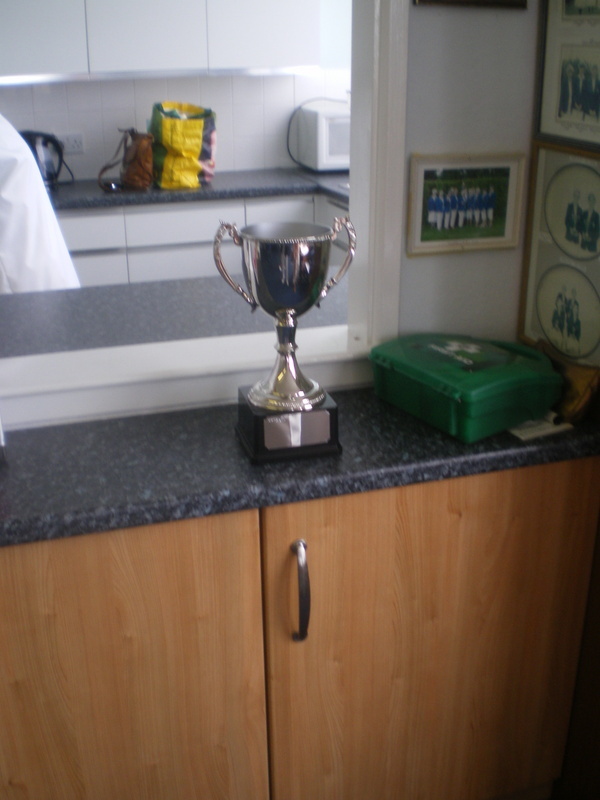 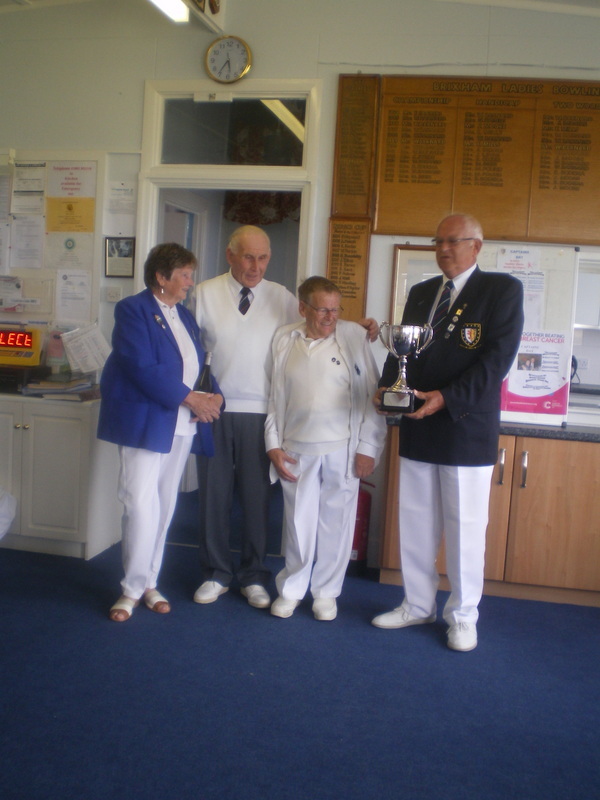 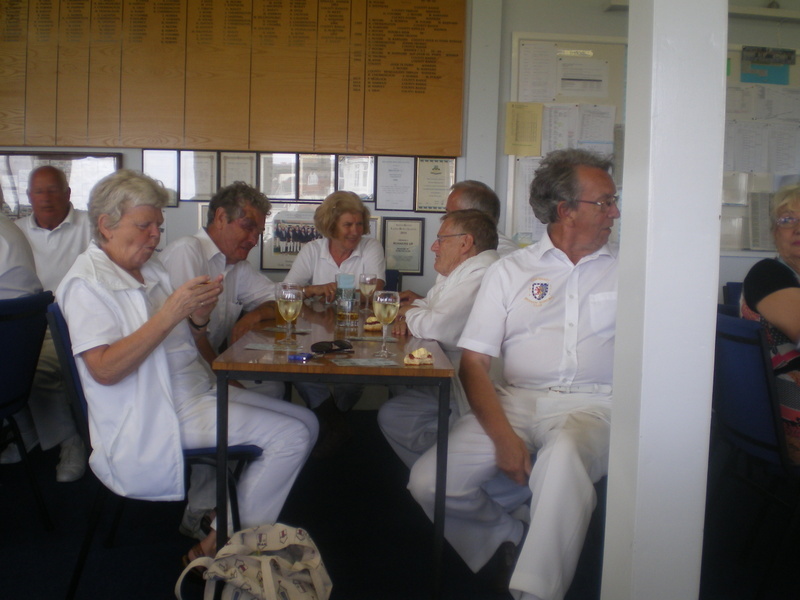 Sunday 9th August 2015 saw the inaugural Doug Barnard Trophy competition. 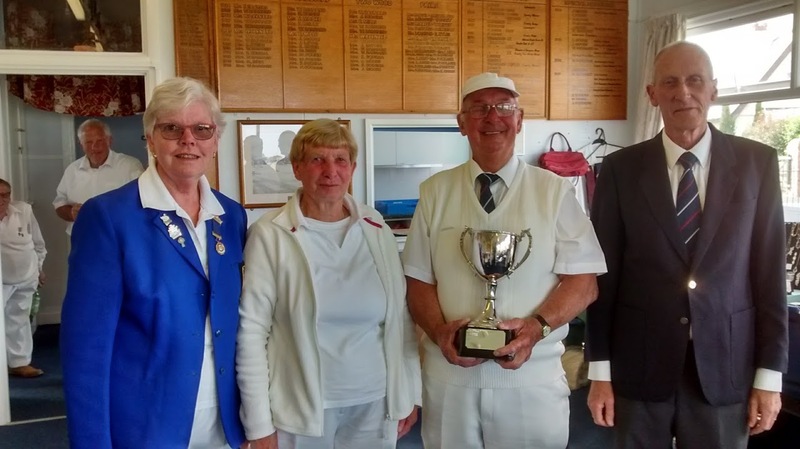 Despite inclement conditions, there was a good turnout with 32 mixed team bowlers competing throughout the day over 24 matches, intent on winning this new award (pictured at the top of the page). At the end of the day, two teams were declared 'winners' and 'runners-up'. The first winners of this prestigious cup were Linda Oakden and John Mills-Ramage, who went away with the Cup itself, plus a bottle of wine each. 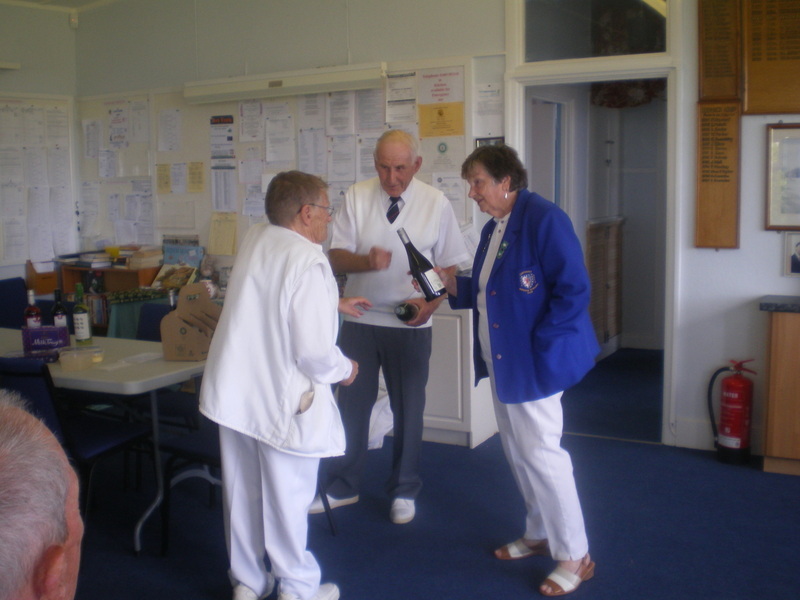 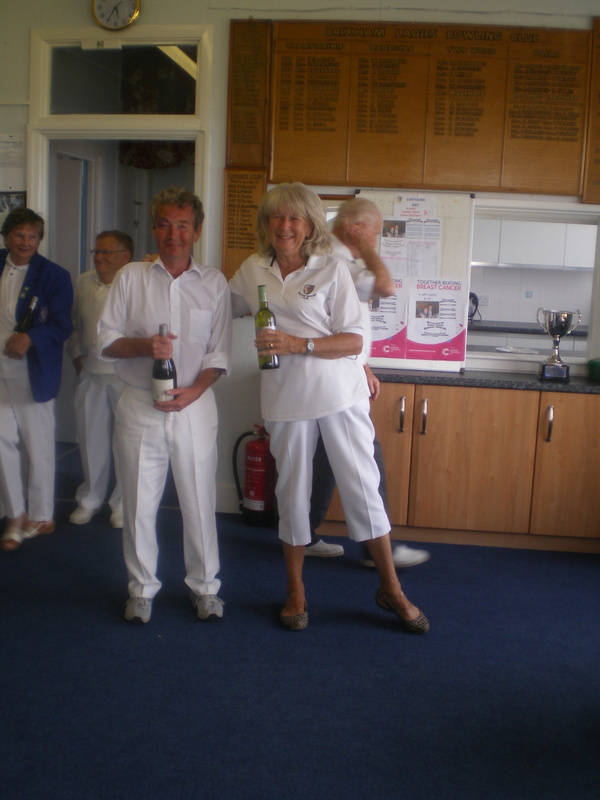 The runners-up were Thelma Bunney & Ken Penhaligon, who each received a bottle of wine. We would like to thank Specsavers for their sponsorship of this event. For more information about the Specsavers Brixham branch, please click on their logo.